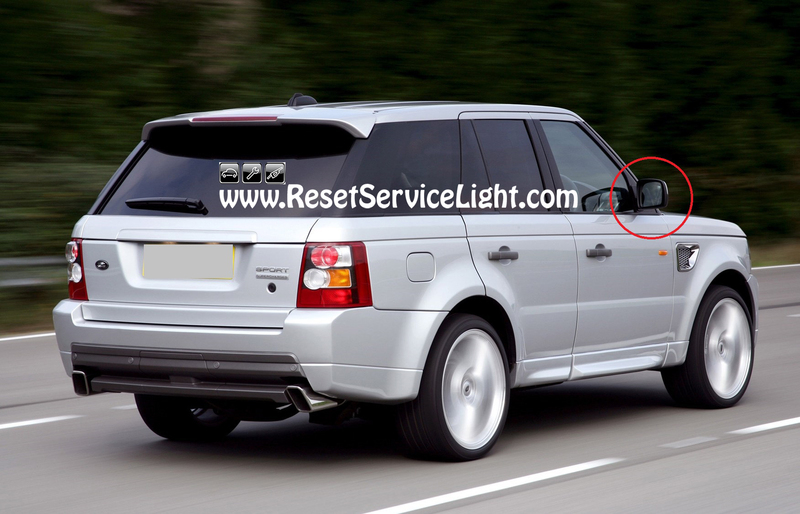 Do it yourself, change the glass of the side mirror on your Range Rover Sport Facelift, the model manufactured between 2009 and 2013. 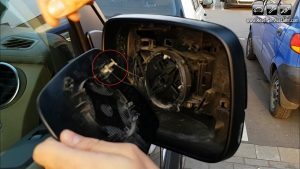 The replacement of this part is simple and it will not require tools, just about 5 minutes of your time. In some cases, when the glass is broken, it is advised to use hand gloves to protect you from cuts. 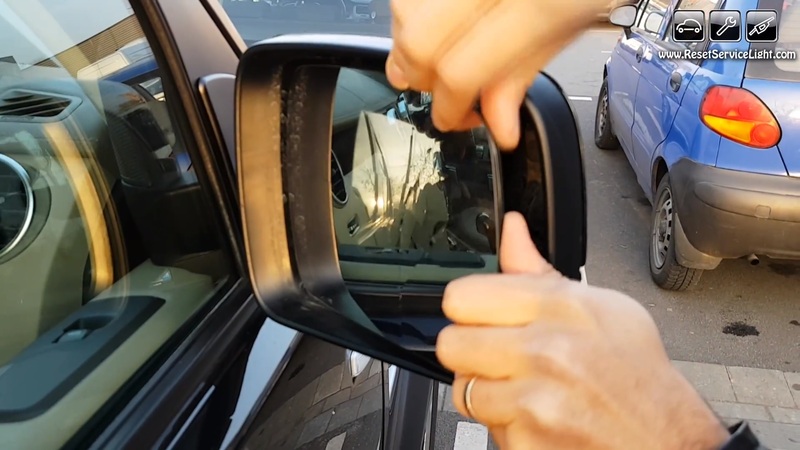 Start the repair by removing the old glass from its support on the mirror. You can pry it very simply by hand, by inserting your fingers behind it, as you can see in the images below. Then, you will be able to gain access behind the glass, where you will find the two wires that heat and defrost it (see picture below). Unplug them and remove the old glass completely. At this point, you can install the replacement. 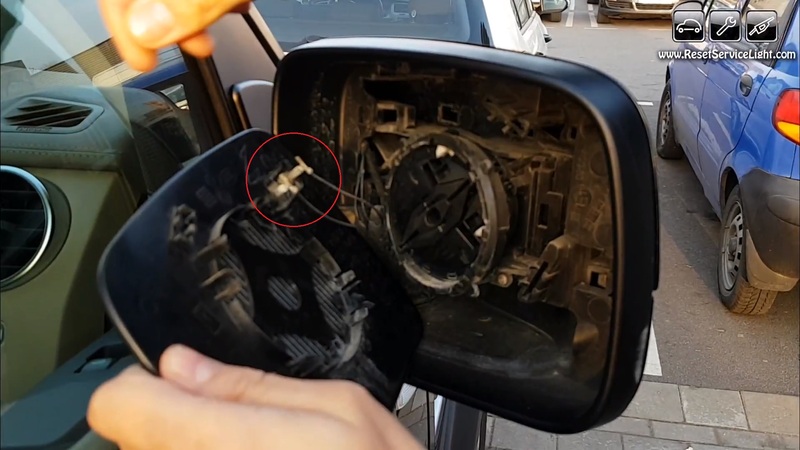 Don’t forget to reconnect the two wires onto the new glass, align it on the support on the mirror and push on it to secure it. 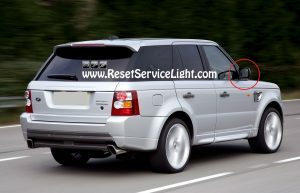 These are the simple steps you need to follow, if you plan to remove and replace the glass of the side mirror on your Range Rover Sport Facelift, the model made between the years 2009 and 2013. For more details, you can watch the next tutorial.